Don't want to miss this great opportunity! 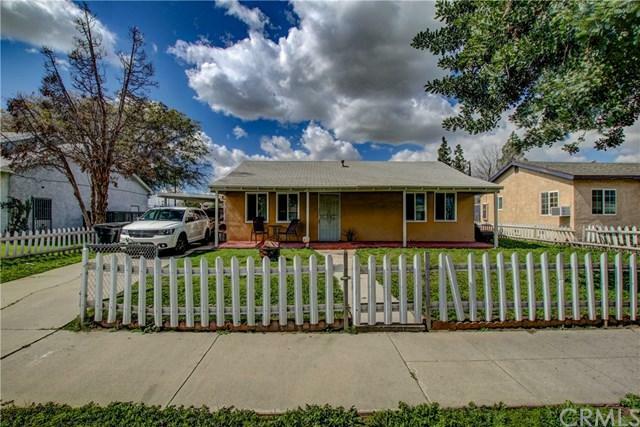 This property is located in a quiet area of San Bernardino, it features 2 Bedrooms, 1 Bath, carport, tile floors throughout. Ceiling fans in all rooms. Includes a large living room and inside laundry area. This property sits on a huge lot (...). Endless possibilities with this gigantic backyard. 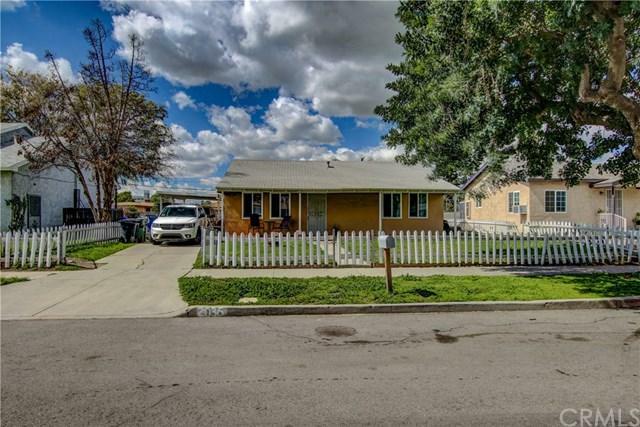 Close proximity to freeways, stores and schools. Home is tenant occupied and are currently paying $1,000 monthly. THIS PROPERTY WILL NOT LAST!! Agent is also on title. Don't want to miss this great opportunity! 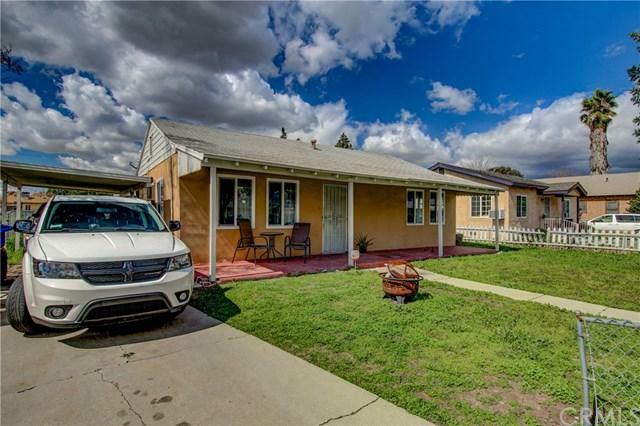 This property is located in a quiet area of San Bernardino, it features 2 Bedrooms, 1 Bath, carport, tile floors throughout. Ceiling fans in all rooms. Includes a large living room and inside laundry area. This property sits on a huge lot (...). Endless possibilities with this gigantic backyard. 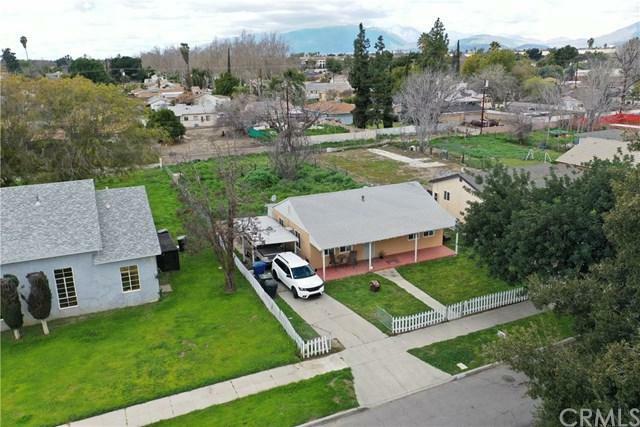 Close proximity to freeways, stores and schools. Home is tenant occupied and are currently paying $1,000 monthly. THIS PROPERTY WILL NOT LAST!! Agent is also on title.